‘This is how we decided to travel by bicycle’ is the first part of the series “This is how… by TwistingSpokes.com”. In this part we cover the process of deciding to travel by bicycle and how we got to the point of departure. If you have been following us from the start you already would know some of this information. But maybe not as since we have been on the road for more than a year now. We have seen new sides of ourselves and have also realized along the way why bicycle travel really is the right choice for us. Traveling is something that we really enjoy and we wanted to travel more, this was very clear to us. Since we met back in 2009 in Kosovo, while traveling, we always talked about a long travel for a year or maybe more. We also knew that traveling by the means of public transport was not the right choice for us anymore, we have both traveled on several occasions, alone and together, with a backpack and with public transport and or hitchhiking. 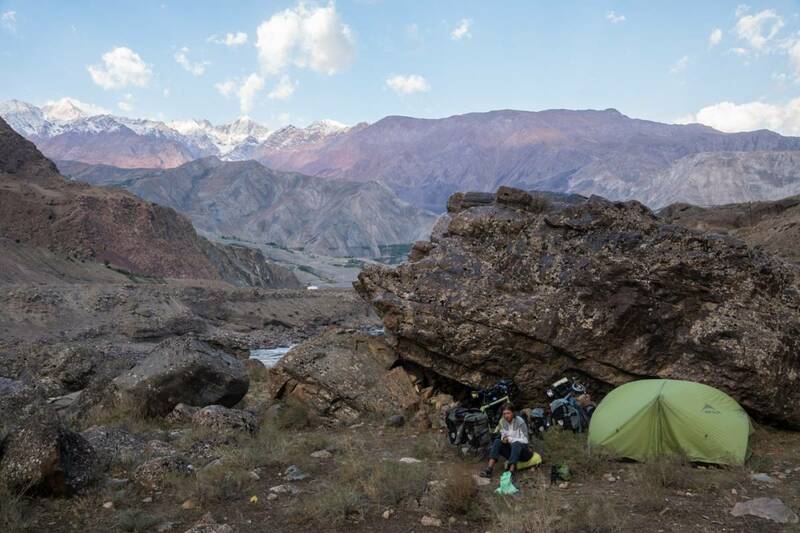 Our desire was to get closer to more aspects of life on the road and not just from city to city and hostel to hostel. Really we wanted to come closer to our real selves and take a step away from westerns norms, expectations and society. We wanted to find adventure, challenge ourselves and get off the beaten tourist path. 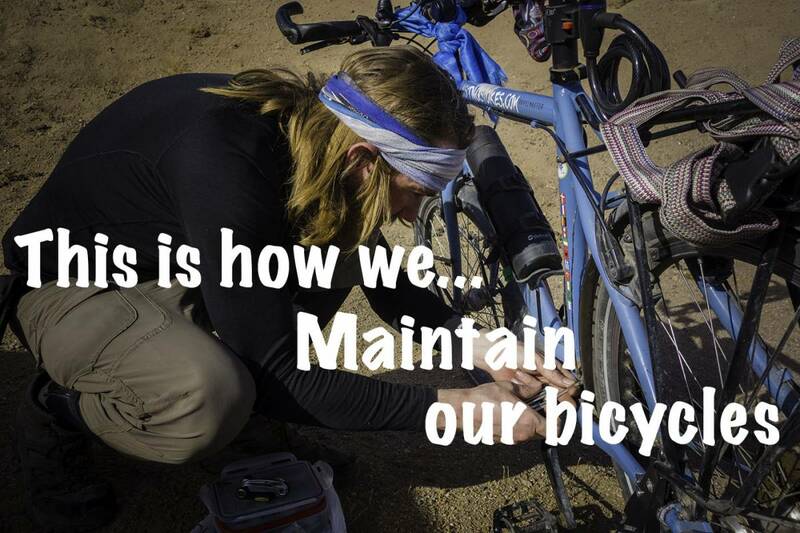 What is also important for us is to lessen our footprint on the world, bicycle touring has less of an impact than most other forms of travel. 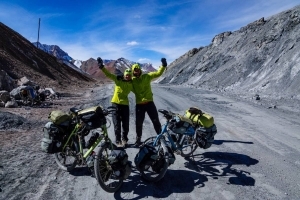 The world of bicycle touring is becoming popular and we believe it is a good thing. We do worry that bicycle touring people are becoming the next backpackers and maybe overrunning some places. For now it seems to have a positive progression and that it still attracts people that are willing to go a bit further and have a good connection to the way of traveling. Travel motivations go deeper and the interactions with locals are very much appreciated. The people traveling by bicycle have formed quite a strong community and this aspect becomes clear when you are on the road and meet fellow cyclists or cycling hosts. 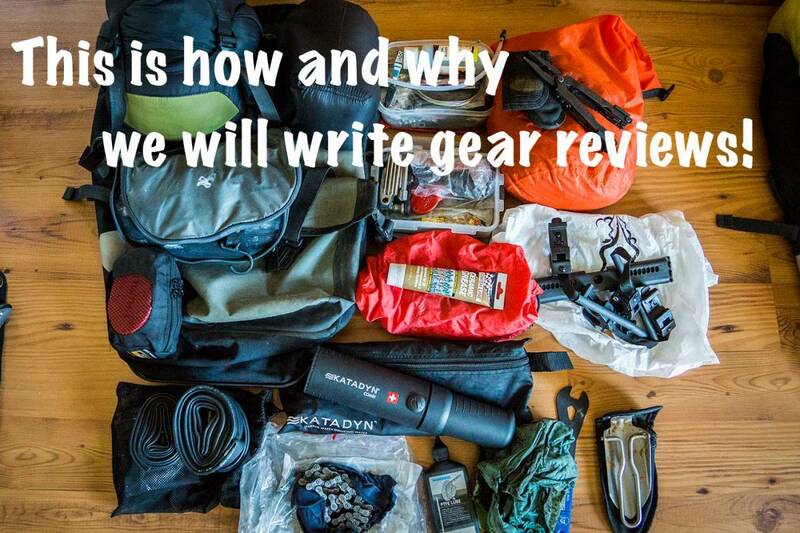 This really appealed to us in the process of deciding to travel by bicycle. 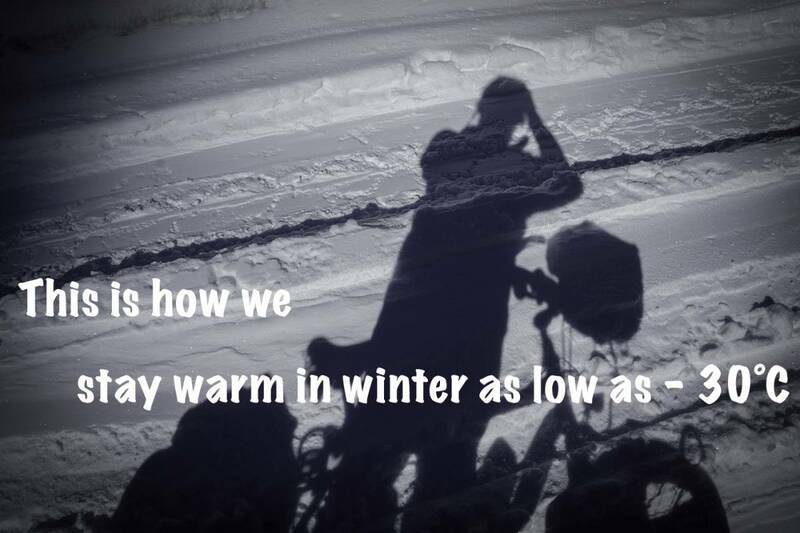 Other bicycle travelers know what it takes to do this by bicycle and we share the good’s and the bad’s about the road. By hosting fellow cyclists by warmshowers.org we learned more ins and outs and their stories confirmed our thoughts. Our talks about traveling the years before we really decided on this form of travel regularly returned to the bicycle and sometimes we wandered off thinking of a motorbike or a car, usually a Landrover. While thinking of being on the road for a longtime with a motorized vehicle we could see the costs of fuel, maintenance and the distance a motorized vehicle can create from the local population. Again we came back to the bicycle. Martin had already done a small tour on the bicycle and was quite a fan. In many countries a bicycle is seen as a very accessible vehicle. It makes it easy for people to stop us along the way, to hide away in the forrest at the end of the day and it makes border crossings easier than with any other vehicle. We go slow and see and it’s very much about the places in between. We slowly started with going away for a weekend on our bicycles camping on designated campgrounds in the Netherlands, Belgium and Germany. We were now this far into the idea of traveling with bicycle that we started on planning this in more detail. 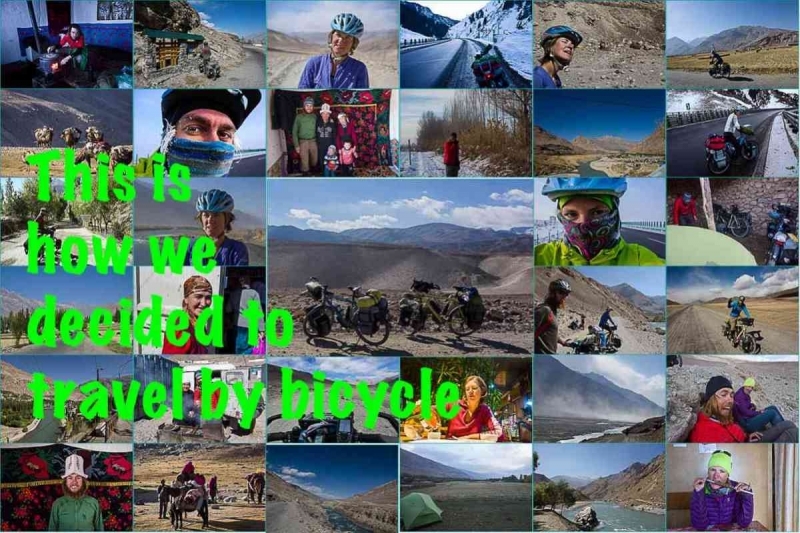 We did write about how we planned “Our way to Kathmandu” by bicycle this you can read about here Our idea becoming real, part 1 and Our idea becoming real, part 2 . The trip to the Pyrenees after we just got Mojo and Isaba confirmed our spirit and filled our expectations. Bicycle travel has really introduced us to situations we otherwise would not have had. Being invited in by families in small villages where we learn from each other in a short time just because we are there. We spread the little money we use and it goes directly to the people in stead of to tour agencies, transport companies, but direct to the little corner shop in this small village of to the tiny restaurant or homestay in that town. Traveling by bicycle is as intense as it sounds. We are open to everything while on the road, be it nature, people, weather (including sand, wind, rain and scorching sun), traffic. Essentially life. It’s not easy and not for faint hearted. There is no place to hide except at the end of the day in our tent. It gives the feeling of truly living although it is not always easy. But if you are curious, independent, willing to interact and talk with hands and feet, wanting to go slow it might be the best way for you to travel as well. As we now are sitting in Beijing 14 months on the road more than 19000km’s away from Rotterdam we are looking back at an amazing time of our life and we are only just half way. We are really happy with the choice of traveling by bicycle and all the up’s and down’s we have had along the way. See our blog for an insight in our journey. Really amazing story on how you started, and truly inspirational!! So glad to have met you guys in Mongolia!! Safe travels! Thank you very much for the kind words! Have fun! Hey guys, thanks for putting into words some ideas that are still just formative for me (as I’m en route but about 12 months behind you!) but make so much sense as you write them. 2016 – Year End Review – We reached Kathmandu!